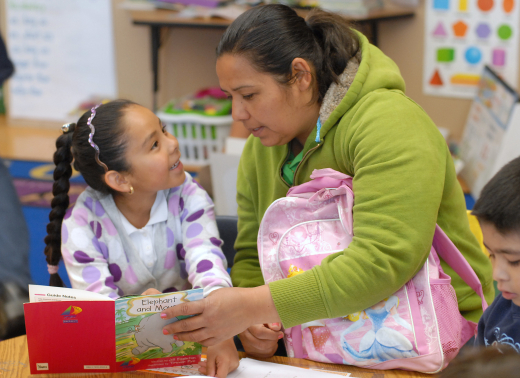 Find resources and tips for engaging parent volunteers. Click here for parent/caregiver education program tools. Click here to contribute content to the toolkit. 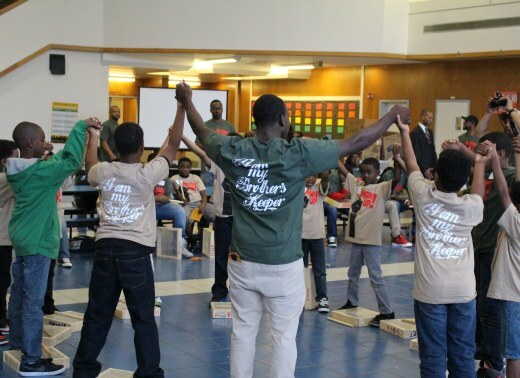 Families are supported with parenting and child-rearing skills, understanding child and adolescent development, and setting home conditions that support children as students at each age and grade level. Assist schools in understanding families. Click here for tools. Families and school staff engage in regular, two-way, meaningful communication about student learning. Click here to find tools and resources to help your school make this family engagement standard meaningful. 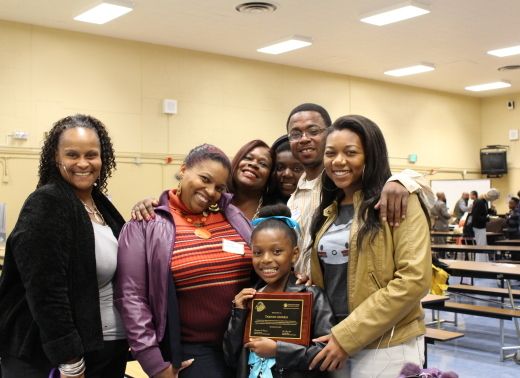 Families are actively involved as volunteers and audiences at the school or in other locations to support students and school programs. 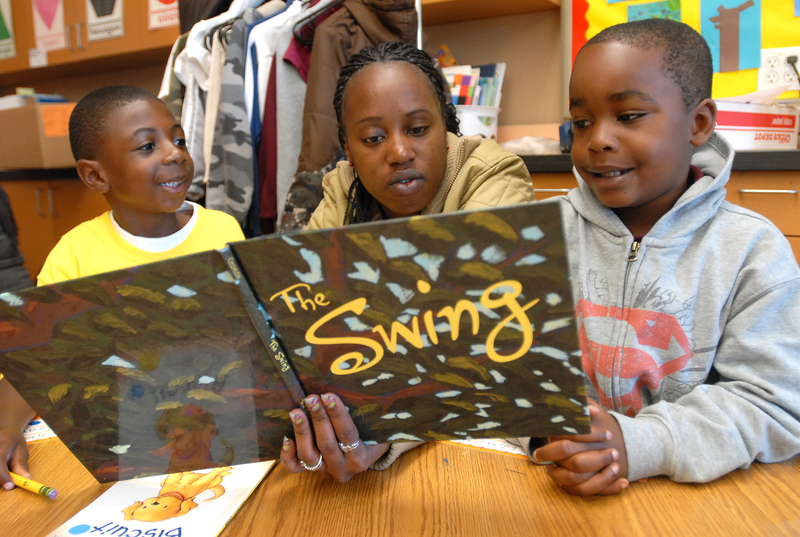 Click here to learn more about engaging parent volunteers at your school. Families are involved with their children in learning activities at home, including homework and other curriculum-linked activities and decisions. Click here for resources to help you link home and the classroom. 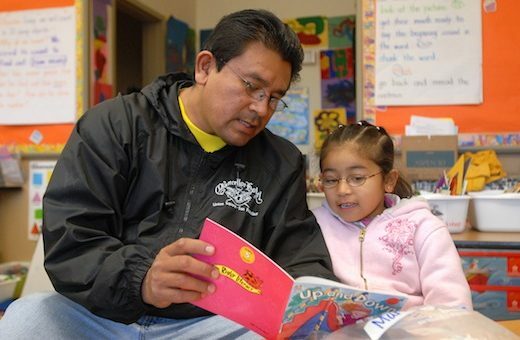 Families and school staff are equal partners in decisions that affect children and families and together inform, influence, and create policies, practices, and programs. Click here to learn more about this standard. Coordinate resources and services for families, students, and the school with businesses, agencies, and other groups, and provide services to the community. 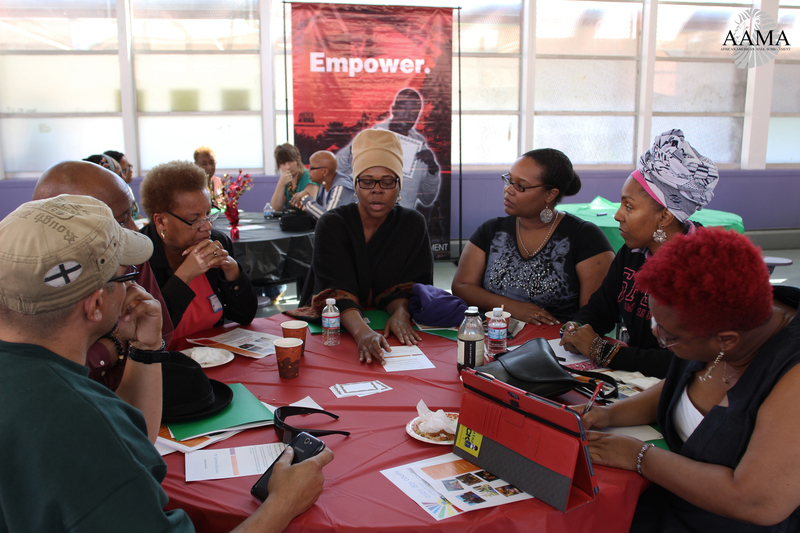 Click here for tips and tools to help you collaborate and take advantage of resources in your community. 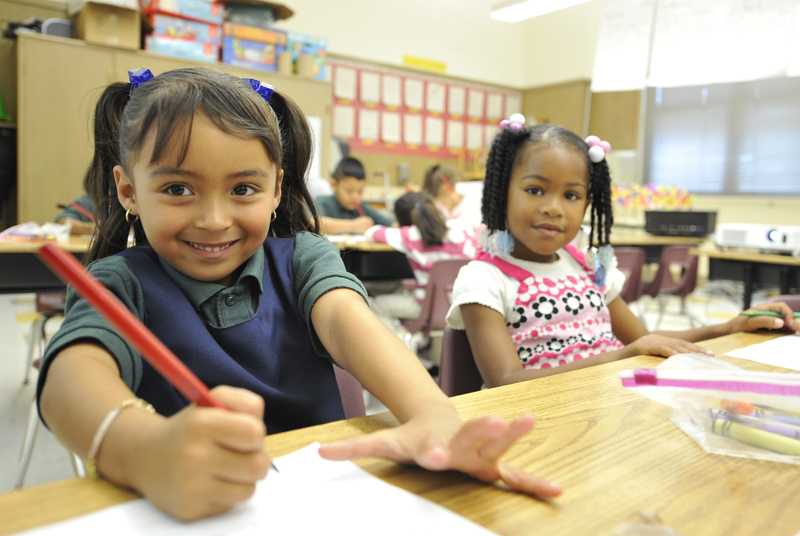 Resources to help you measure family engagement at your school. 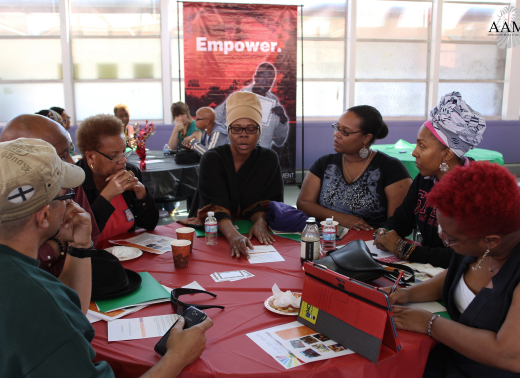 Visit this page for resources to help you coordinate and plan meetings and other family engagement efforts. 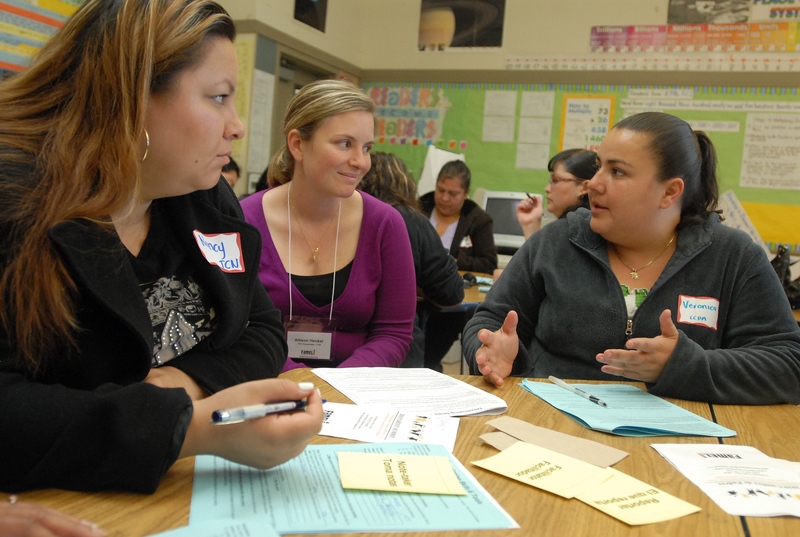 Use these tools to help your school navigate race, class, gender, and immigration as they relate to family engagement.